Application Data Management (ADM) is a technology-enabled discipline designed to help users govern and manage data in business applications like SAP ERP. ADM is increasingly becoming crucial for digital transformation and other modernization initiatives. Today ADM has emerged as a way to move beyond master data management to standardize and govern broader application data, and Winshuttle is paving the way forward in the digital era. ADM offers a collaborative business and IT solution for data governance. It empowers business teams to manage their own data and processes in SAP ERP, while a centralized team governs the process, rules or data itself. The tools and solutions that are part of application data management provide key capabilities for both reactive and proactive data governance. 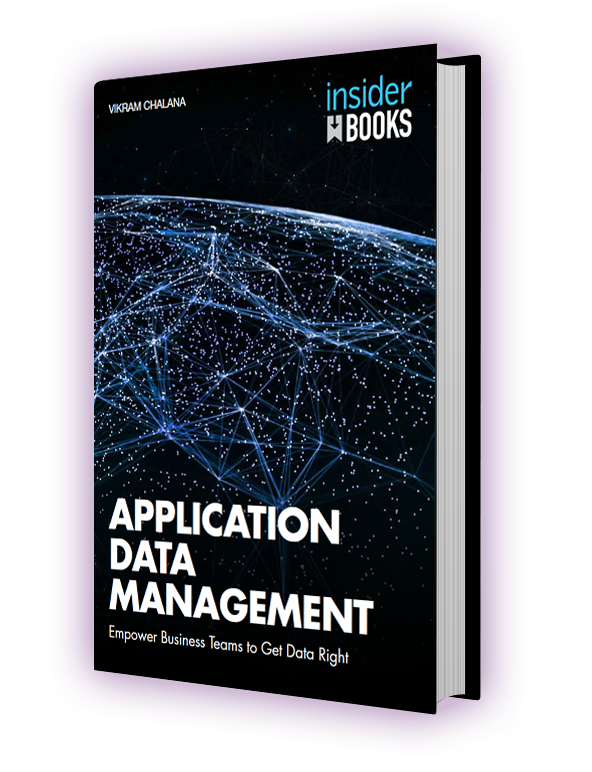 Learn more about application data management, and why it’s a crucial piece to staying competitive in the digital economy. Application data management can be used to manage all types of data – master data, transactional data, configuration data – for a specific application like SAP ERP. ADM is valuable to the enterprise because the accuracy and timeliness of data in SAP ERP are critical. The tools and technologies provided by ADM are easy to use and can be easily adopted and deployed to distributed business teams, freeing up IT resources for more technical, higher value tasks. While centralized master data management (MDM) initiatives are more focused on core data shared between multiple applications, ADM is focused on decentralized management of data in specific applications. This means ADM and MDM are complementary initiatives that are both necessary for successful data management throughout the enterprise. Why Winshuttle for Application Data Management? With data becoming a key strategic asset to the enterprise, your organization must effectively manage and govern data in your systems of record to remain competitive in the digital future. Winshuttle is the leading provider of application data management technologies, offering the broadest vision for SAP data management and SAP data governance needed to fuel business transformations that keep companies competitive.  Winshuttle’s tools, platforms and solutions reduce the friction of implementing data intensive, mission-critical processes in SAP by automating data movement tasks and critical workflows, ensuring business processes are orchestrated, repeatable and scalable.